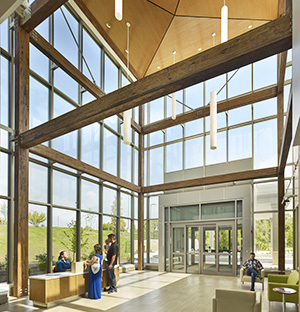 The emergency department and medical office building expansion at Shenandoah Memorial Hospital is an example of how combining the strengths of The Shockey Companies can provide a faster project delivery schedule and added value. 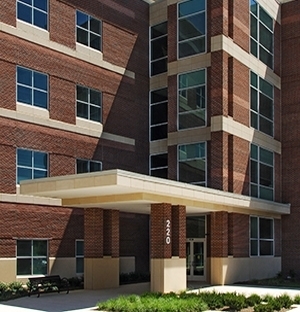 For this project, Shockey utilized architectural precast panels and saved the client both time and money. 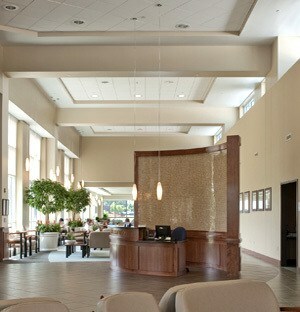 Shockey Precast fabricated the panels off site. 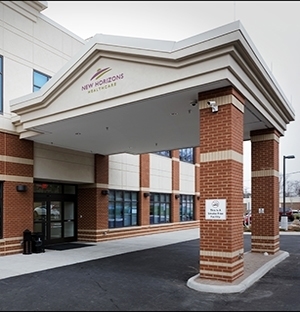 Our team also provided coordination with and partial installation of the building steel, which facilitated early precast installation and drove the schedule. 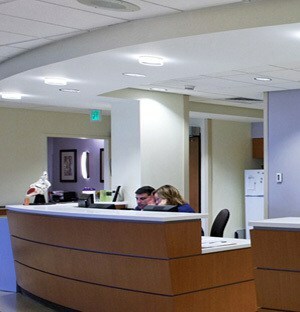 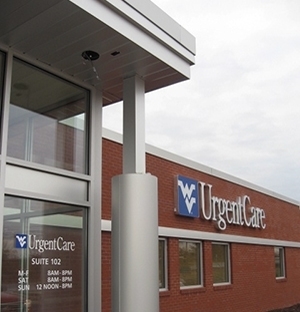 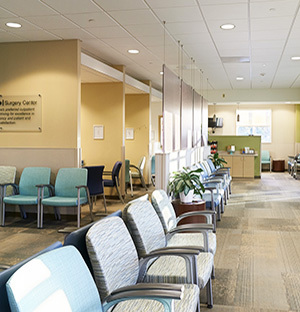 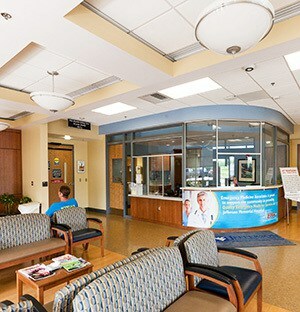 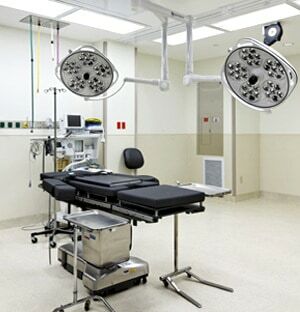 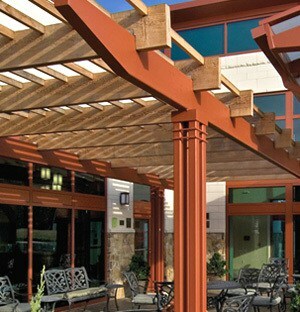 The project included relocating the existing emergency department to a new space, as it expanded and modernized in a new freestanding three-story medical office building. 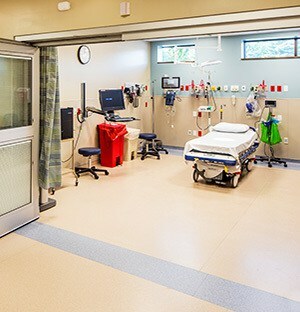 Using in house MEP coordination, BIM software, and digital documentation, Shockey maintained the overall aesthetic of existing structures on the campus and built five triage rooms, 10 exam and treatment rooms, two trauma rooms, radiology space, and a ground level helipad. 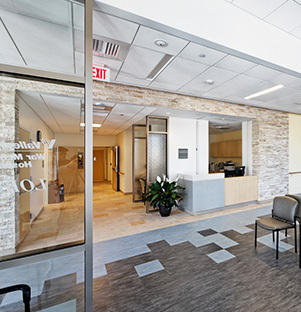 The second and third floors of the new building contain medical office space devoted to hospital clinic and private practice offices for physicians.